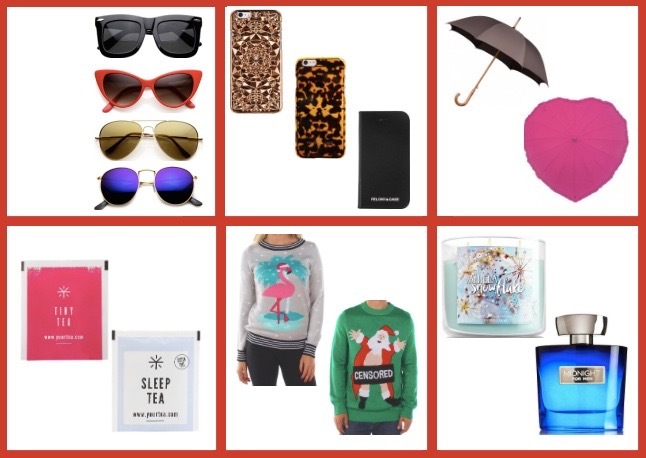 Today I have the first official gift guide of the season on Keeping Up With Coco! Todays gift guide is for both men and women and extremely affordable. Keep reading until the end of the post for a surprise giveaway with one of the products included in this gift guide! 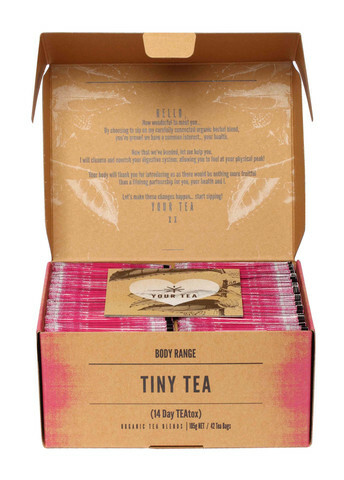 To enter my giveaway to win a box of Tiny Tea Teatox (14 day supply) comment your favorite Christmas song down below! Yes, thats it! Just sign in to Disqus and comment on this post! This giveaway ends 12/23/15 at 12PM EST & is open wordwide! Good luck!